If you’re anything like us, you spent the majority of summer counting down the days until fall. Because in addition to bearable morning commutes and super-cozy clothing, fall means it’s officially time to swap out your sheer, barely there lipsticks for the boldest and deepest colors of the year. So to prep you for what is, quite possibly, our favorite beauty season of all time, we combed through every single new drugstore lipstick for a roundup of the shades you’re required to try right now. Ahead, you’ll find crazy-cool greens; bright, vampy reds; coffee browns; deep mauves; and more—all under $14. Get shopping, below. Maybelline’s creamy, non-drying matte is back in brand-new shades. 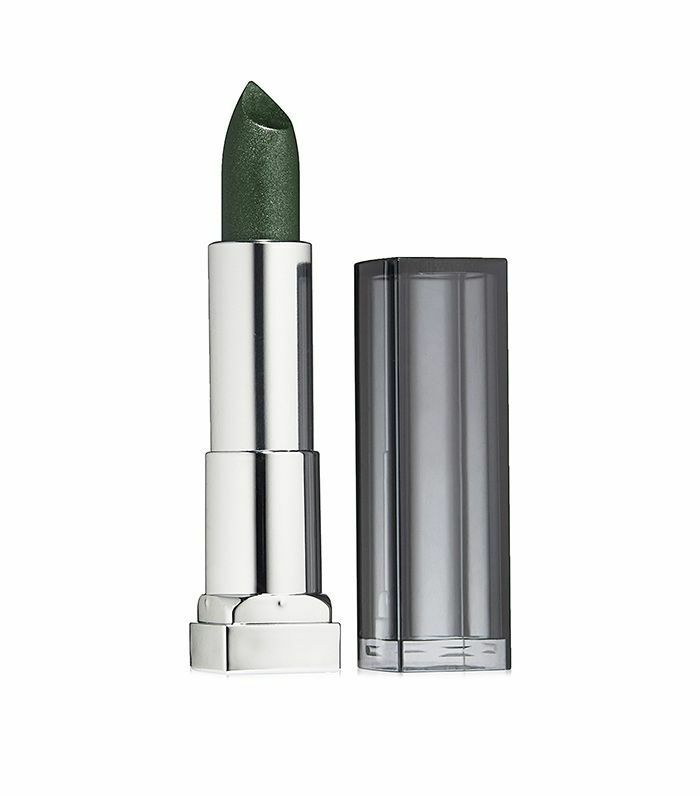 For the most daring (and Halloween-obsessed) is Serpentine: a super-bold yet quite wearable metallic green. 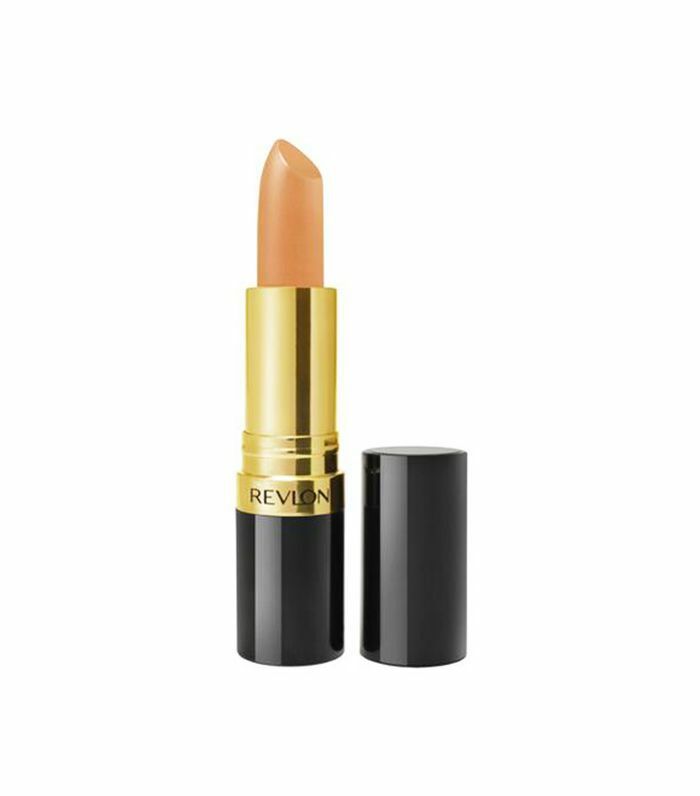 Revlon's cult-loved Super Lustrous Lipstick recently got a new capsule collection with six new shades inspired by different cities around the globe. This golden hue drew inspiration from Milan and pairs perfectly with the jewel tones you're bound to wear this season. 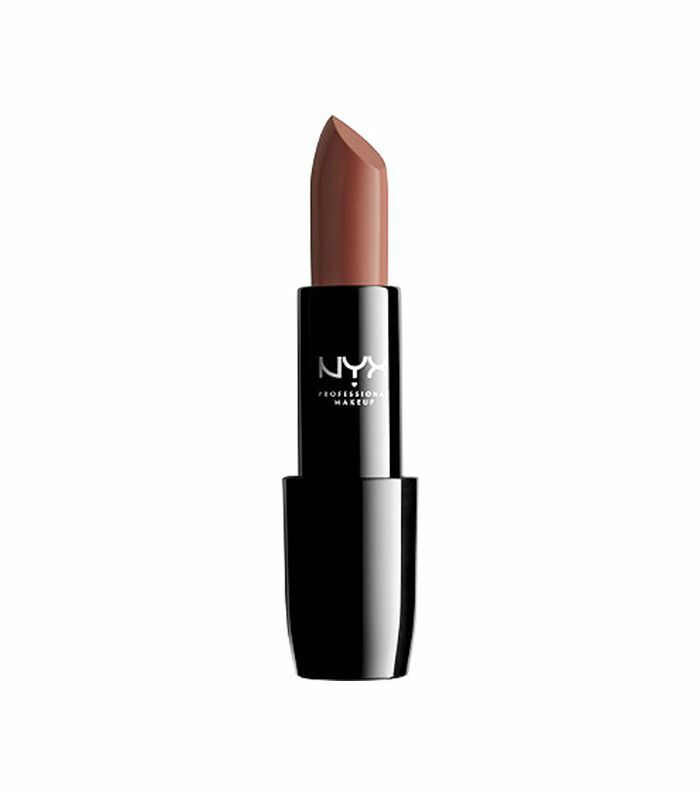 NYX’s metallic brown has soft, blue undertones for a cool but understated look. The new color comes in a magnetic-closure case—so don't hesitate to throw it in your bag and bring it on the go. Rimmel’s Plum This Show might be the brightest, boldest purple we’ve ever seen. 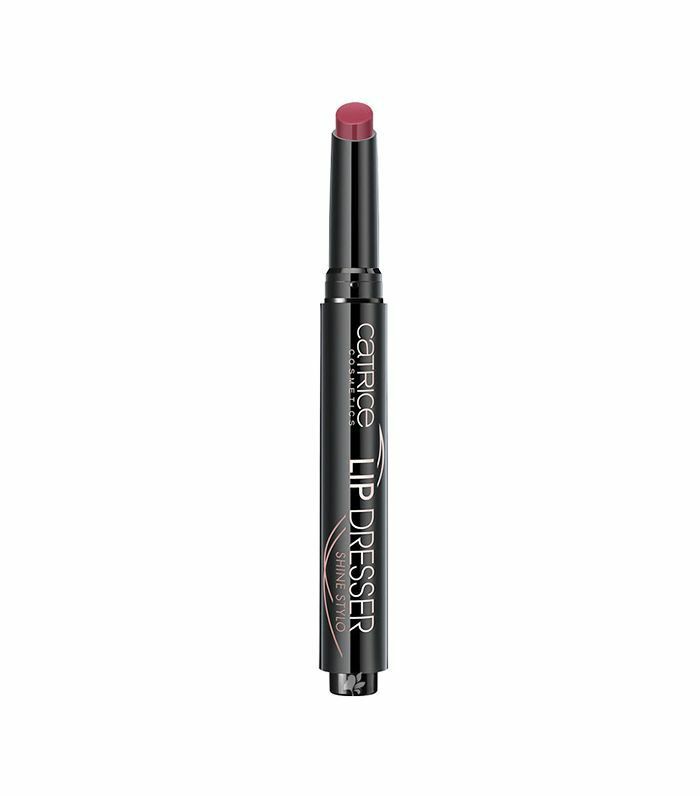 The lightweight but smudge-proof formula leaves lip with a plum stain throughout the night. 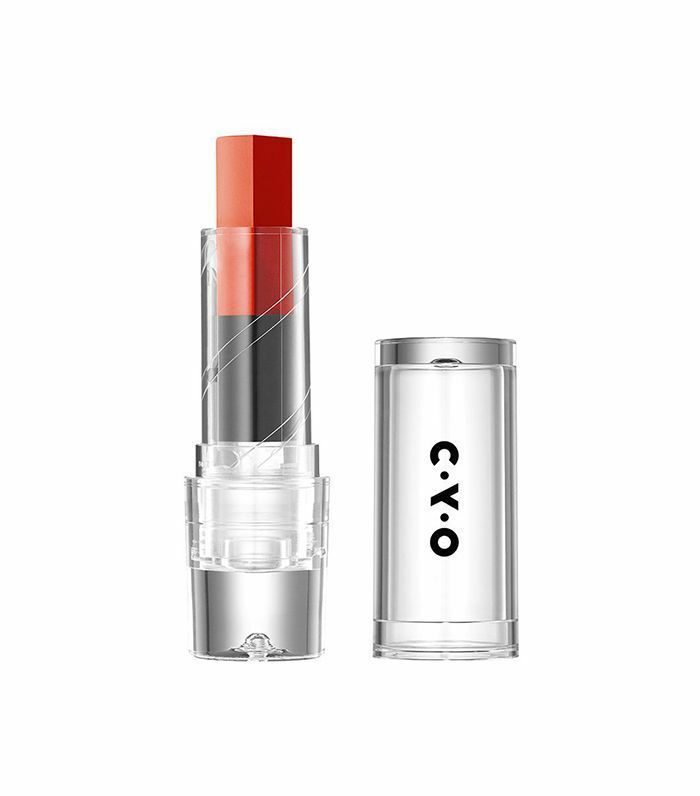 This $3 powerhouse of a lipstick is about to give your department store varieties a run for their money. 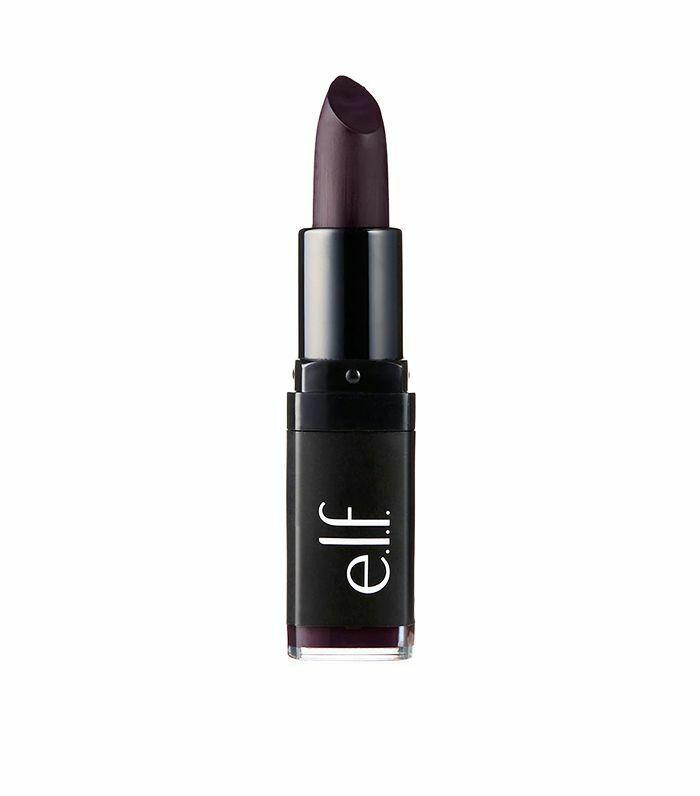 Velvety and moisturizing, Vampy Violet is the perfect statement shade. 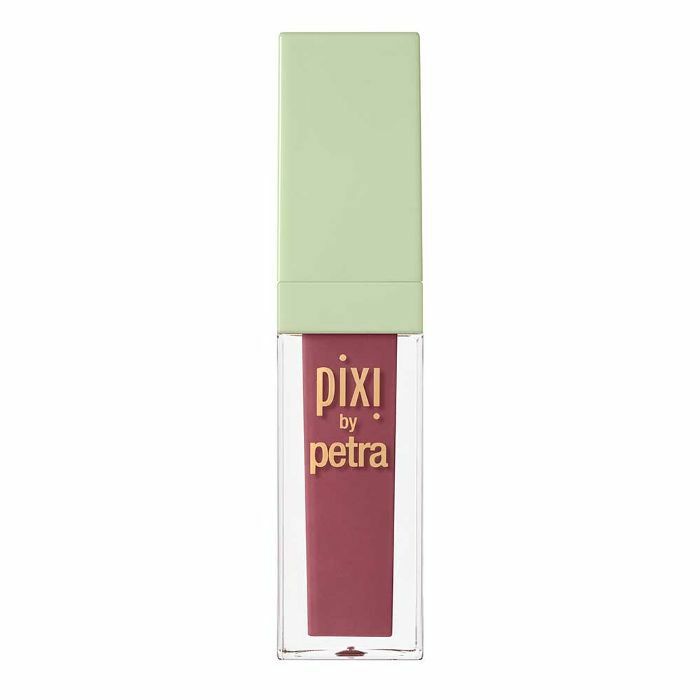 Pixi’s Evening Rose is a soft pinkish mauve that’s flattering on a variety of skin tones. 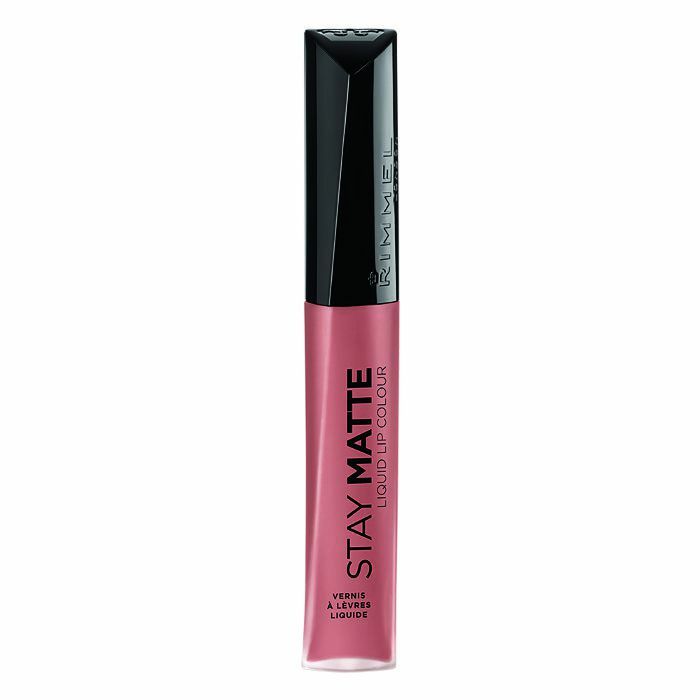 Plus, the super-pigmented matte formula stays put throughout the day. Our favorite part about Catrice’s new Lip Dresser Shine Stylo is the unique applicator—the formula is nestled in a click pen that ensures precise application. Surf and Turf in Grapetown is a deep red-purple that’s perfect for a night out. 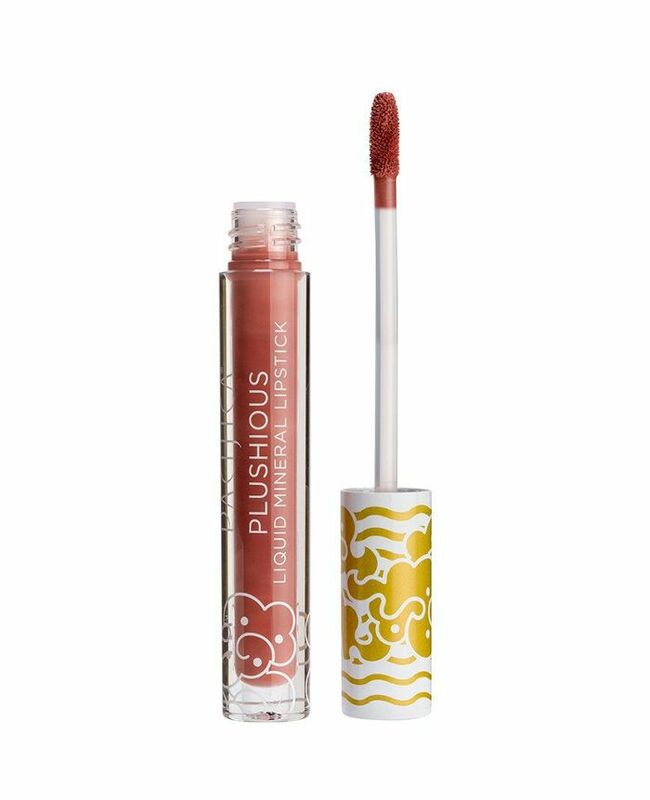 A 100% vegan and cruelty-free formula, Pacifica’s Velvet Kiss offers lips the prettiest, red-brown hue. Creating an ombré lip has never been easier than with this two-tone bullet. But if rocking two different lip colors isn't your thing, you can blend the shades for a custom hue. 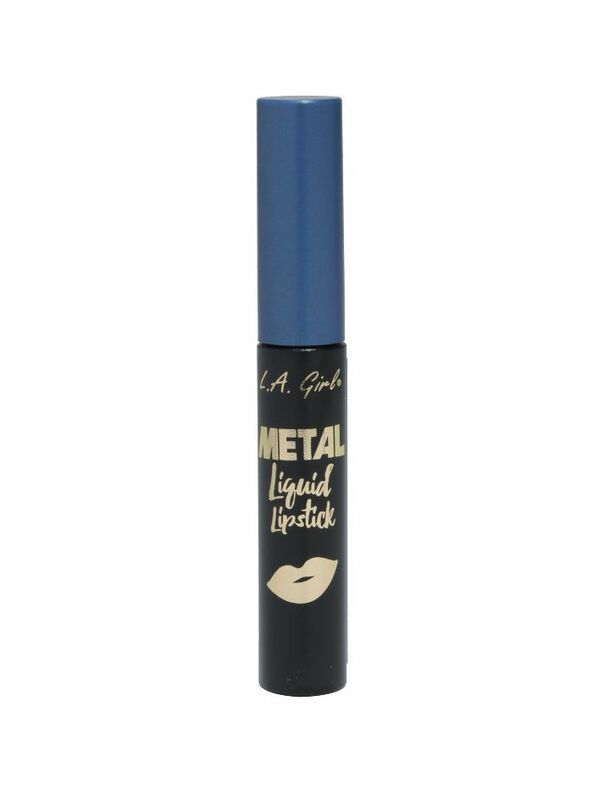 This metallic, denim-blue liquid lipstick is infused with vitamin E and argan oil for a soft, shiny finish. Next up, take a peek at 15 Amazon beauty products we're shopping this month.